Oh, the humble Sloppy Joe! If you Google “sloppy joes history,” you’ll find that there’s some disagreement as to how this now famous weeknight staple got its name. Some say it originated in Sioux City, Iowa where a cook named “Joe” (of course) added a can of tomato sauce to the loose meat sandwiches served in his restaurant. Others contend it was named for the iconic Sloppy Joe’s Bar in Key West, FL and still others say it was dreamt up at the old Sloppy Joe’s Saloon in Havana, Cuba. 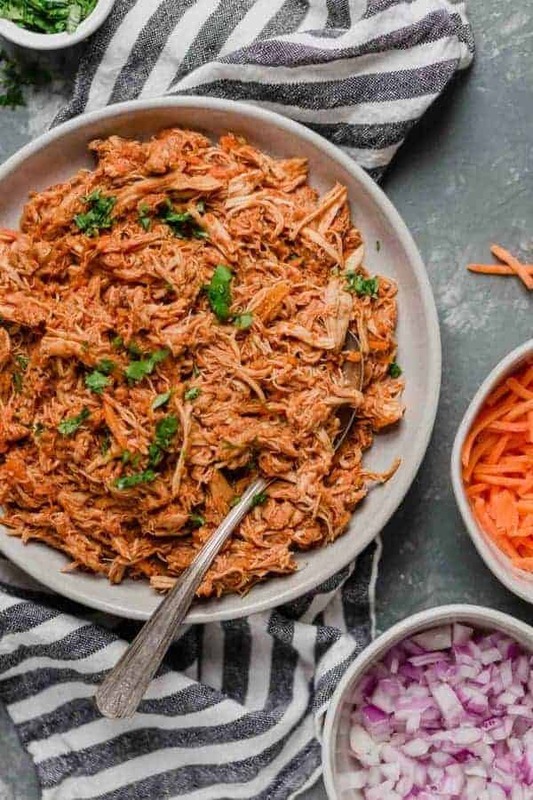 But no matter how it got its name, there’s one thing we can all agree on: It’s an easy and filling meal for busy weeknights, tailgate parties, and potlucks. So, posting a simple Sloppy Joe recipe seemed like a no-brainer, right? Well, it was. 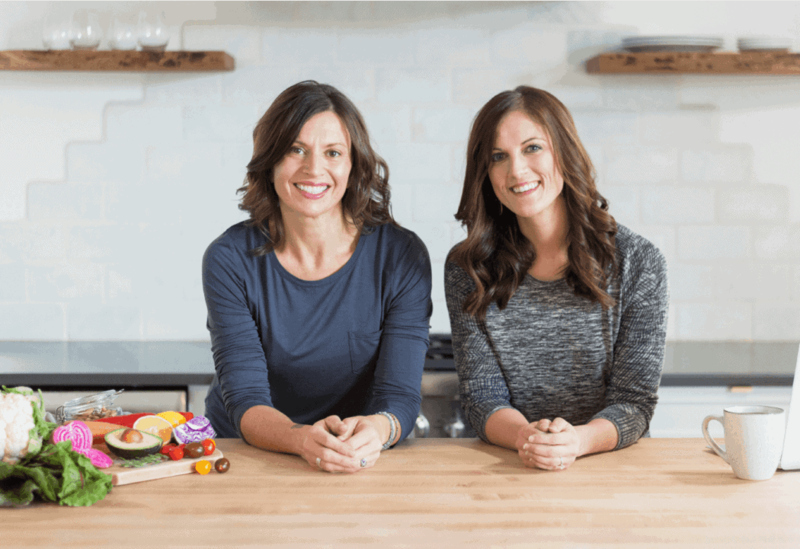 Except for the fact that we can’t seem to leave things alone when it comes to recipes – meaning we’re always trying to find a way to make classic comfort food recipes easier and cleaner. 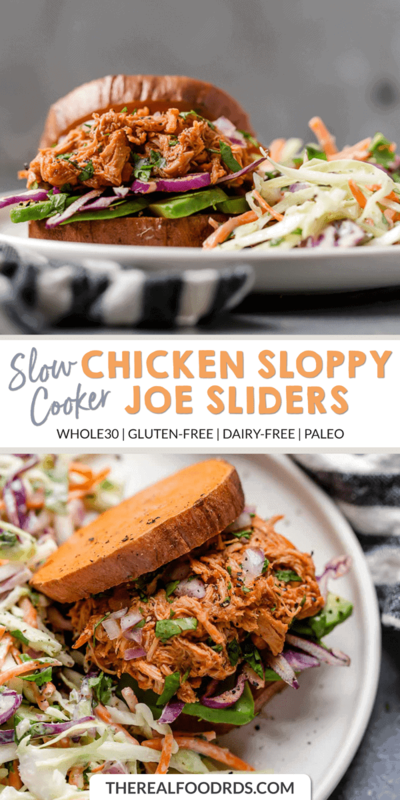 Enter the Slow Cooker Chicken Sloppy Joe Sliders or if you’re looking for a more classic Sloppy Joe recipe we suggest our Stovetop Sloppy Joes! 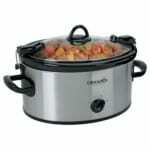 Put that slow cooker to work! When you come home from work at the end of the day, don’t you just want to run to the kitchen to make dinner every night? Yeah, we thought you’d say that. 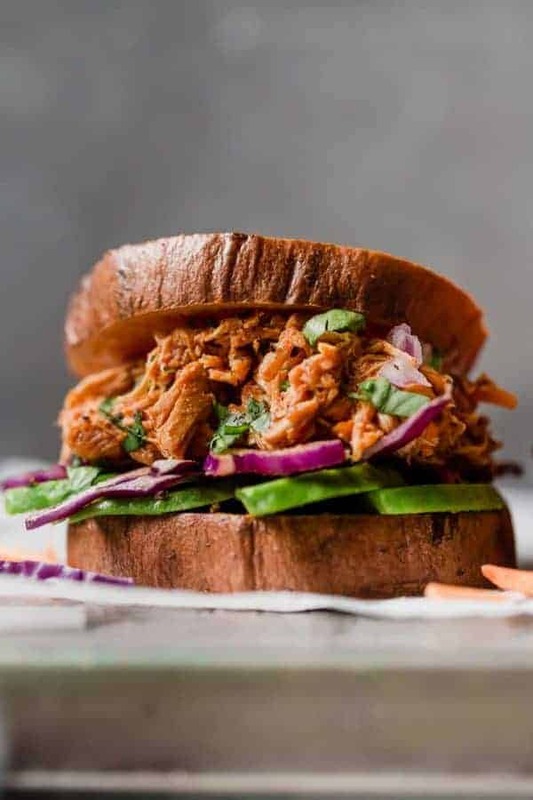 That’s why our healthy Slow Cooker Chicken Sloppy Joe Sliders are just what you need. 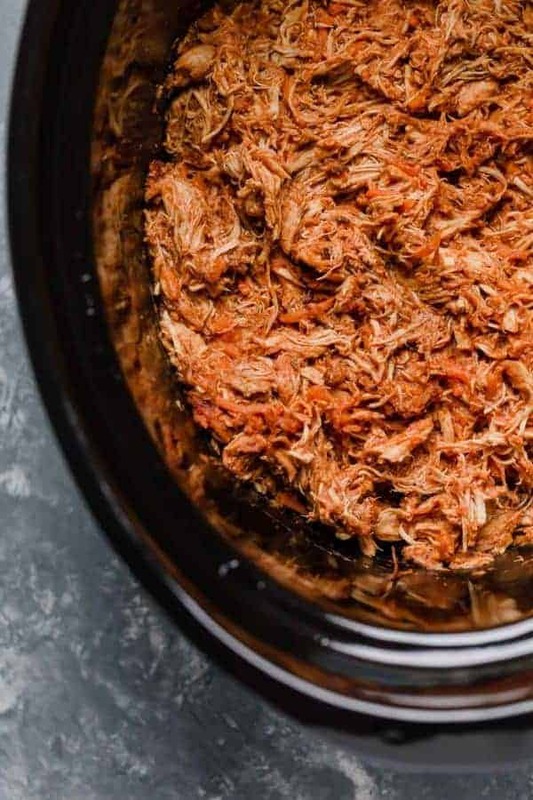 If you can’t be home mid-day to turn on the slow cooker, then consider making the chicken filling on the weekend when you’re home, then reheating it while you bake the sweet potato rounds. 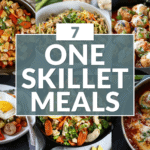 You can even take it a step further and make a double batch and freeze half for an easy reheat-and-eat meal later in the month. Cook once, eat twice! They really aren’t doing much for you nutrition-wise other than supplying some empty calories. And really, the purpose of the bun is to get the filling to your face in a somewhat socially acceptable way, right? 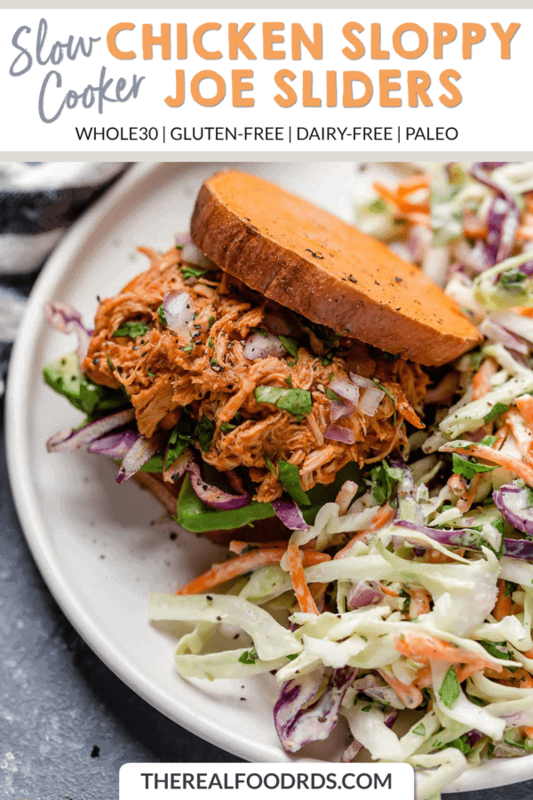 So we nixed the buns for this recipe and opted instead for baked sweet potato slices to up the fiber, vitamin and mineral content. Plus we added some fresh spinach and shredded cabbage for crunch. Just saying, a few dill pickle slices, dollop of garlic aioli mayo or some thinly sliced red onion would also be great additions. No buns also = Whole30-friendly. Not into the sweet potato bun “thing?” You’ve got options. 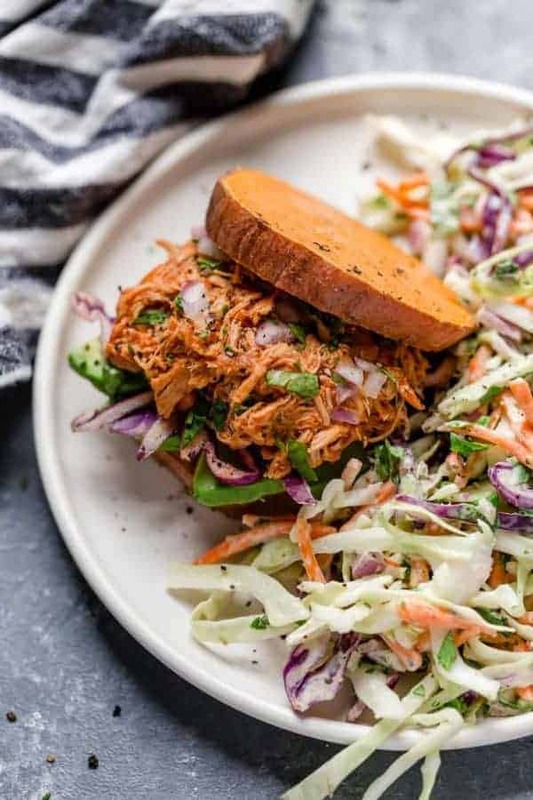 We get it, not everyone is cool with using a sweet potato bun. It’s a little different…maybe even “out there” for some. 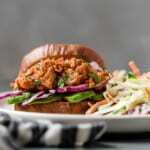 So here are a few additional ways you can serve up this sloppy joe goodness. Tucked ever so nicely into a lettuce wrap. We like to use bib or butter lettuce. Smothered over a baked potato or sweet potato. Topped on a bed of greens. Bring on the sloppy joe salad! 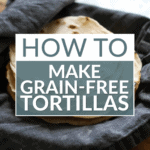 Rolled into a gluten-free tortilla such as Siete’s or Danielle Walkers homemade grain-free tortillas. These are not Whole30. 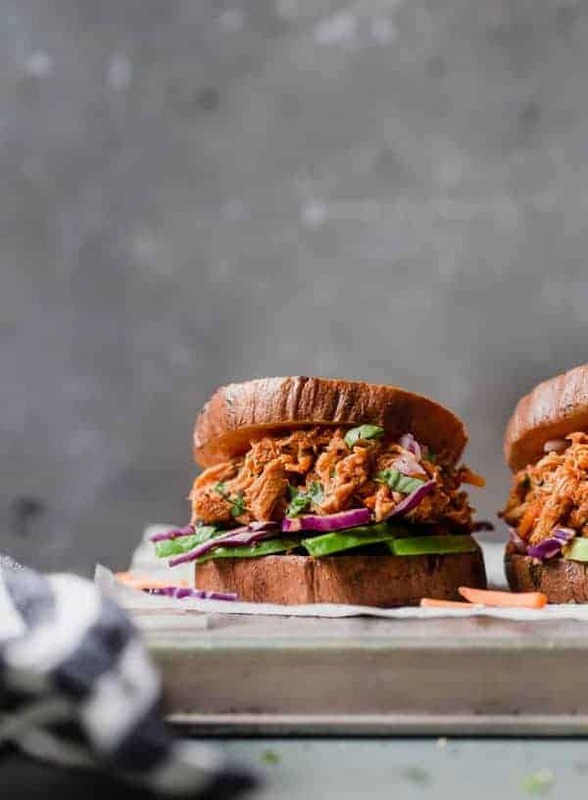 We can’t wait for you to give our Slow Cooker Chicken Sloppy Joe Sliders a try! If you give ’em a try, we would love to hear how you like them! 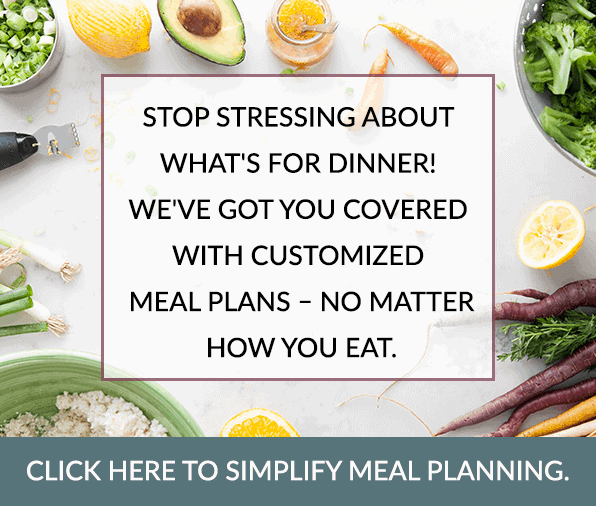 Pin it now to make later! Wow!! How awesome. Thanks for sharing – that totally makes our day when readers find something the love and pass it on to others. It was delicious served in a baked sweet potato with ranch drizzled over it, I’ll definitely be adding this to the weekday round-up. 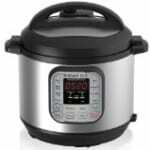 Thanks for sharing your Instant Pot version and the success you had with it. 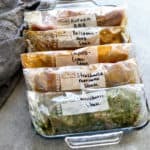 I’ve been meaning to update this post with Instant Pot directions so thanks for the reminder – I’ve updated it accordingly as I’ve found it to be perfect using the Poultry setting and natural pressure release too. Making it for the 4th time tonight. We rate our meals on a scale of 1-5, with a 5 being “We want this every night”. This meal was rated a 5 by hubby and all 3 kiddos. Thanks for a quick, healthy, and tasty meal! I’m so excited to make these for dinner but forgot to get dates!! Any whole 39 substitutes/will I miss the dates if I just omit them?! Dates when used in a sauce are considered to be Whole30-compliant so you can leave them in if you’d like. Alternatively, you could leave them out or use a small amount of frozen apple juice concentrate in the recipe in place of the dates. I rushed to put everything in the crock pot and tripled everything only I “missed” seeing chicken thighs so I just used chicken breast. Three pounds instead of six pounds of meat. Lots of sauce but they LOVED it. 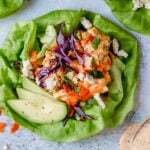 They put in lettuce for lettuce wraps! Whooops! Glad you loved it though. 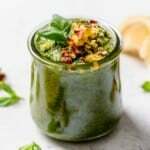 I have made this recipe once before to rave reviews from my husband and son. I would like to make it again while my daughter is home from college but she is allergic to mustard. What can I use as a replacement for the mustard? Thanks so much!! I would just leave out the mustard and add a tiny extra splash of vinegar in it’s place. Mustard is such a unique flavor and hard to replicate but the extra vinegar should give you that tang you’d get from the yellow mustard. Looking for more of a traditional “Sloppy Joe” recipe. Do you think I could sub ground turkey with these ingredients for the sauce? Obviously would pre-cook the meat and reduce slow cook time. Yes, you could do that. We’ve got a more traditional Sloppy Joe recipe in the works for later this spring, too. 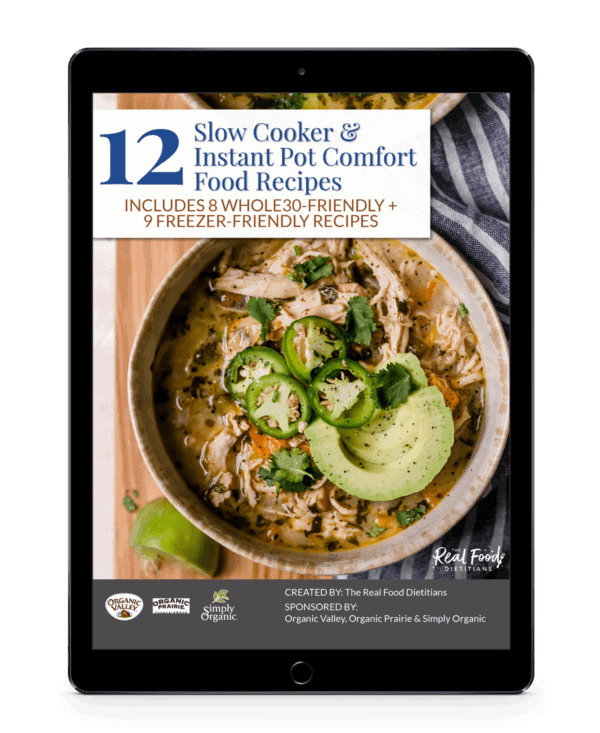 Love this idea and love all your slow cooker recipes! 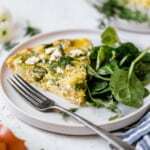 I dont like dates, could I use honey instead of dates if I’m not on a whole 30? If so how much? Yes, you could use honey instead of dates. I would add it at the end after the meat has cooked so you can do it to taste.